From, very arguably, the best pizza in the NYC-area to a lively bar scene, Jersey City is where the party is at—tonight. The tide has turned in the Hudson River. While 10 years ago “bridge and tunnel” meant the trashy party people from New Jersey coming into Manhattan, New Yorkers are now heading to downtown Jersey City for their entertainment fix. 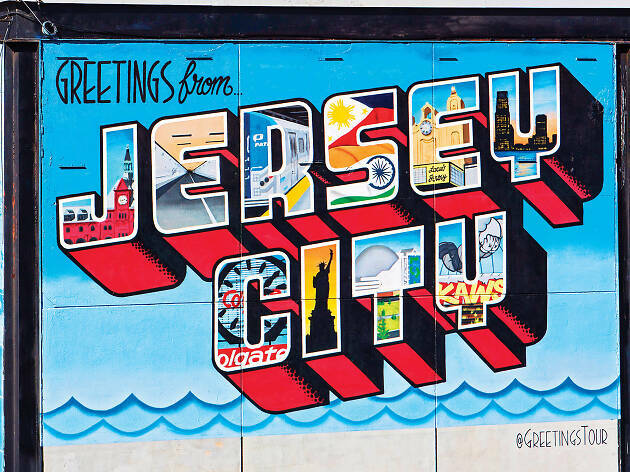 Let’s face it: Most neighborhoods in Manhattan have priced out budding artists and DIY spaces (see: every cool NYC nabe ever), and just to the west, Jersey City has become the area’s new cultural incubator. Compound that with Jersey City’s transformation over the past few decades from the dirty-water wasteland that served as a setting for the end of Sid and Nancy to a metropolis with its own gleaming skyline. Then, add in the burgeoning, electric nightlife scene, which has been cultivated by Steven Fulop, who assumed the office of mayor while still in his 30s. 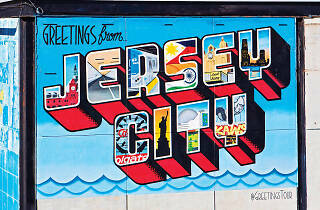 At this moment, Jersey City is one of the hippest places in the world.